Guitar & Music Stores in Raleigh, N.C. 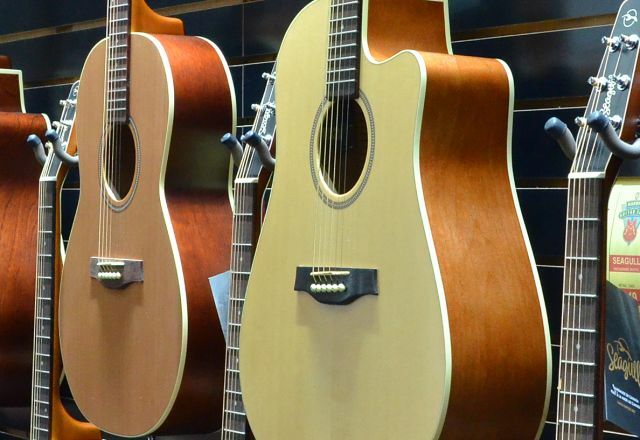 Looking for a new axe or a new set of strings before your gig in Raleigh, N.C.? The area offers a multitude of guitar and musical instrument shops selling some of the hottest gear on the market.